Garages are places used to park cars, as workshops, and places to store personal items. You will see many improper modifications and missing components that can make a garage unsafe for the occupants of the home. 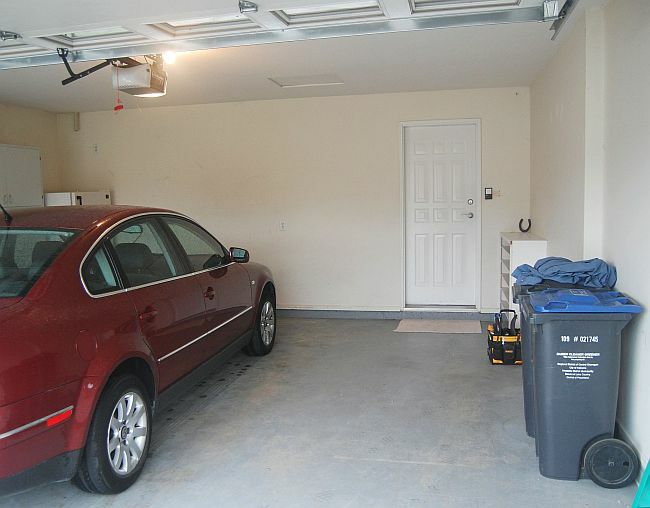 Garages are supposed to be gas tight to prevent carbon monoxide from entering living spaces. 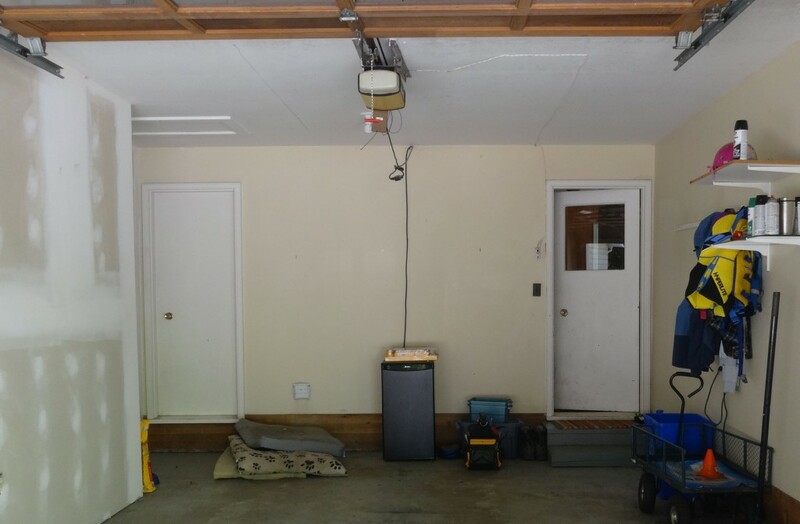 Doors between living spaces and garages are supposed to be weather stripped and have self closing devices installed. This door is missing the self closing device.